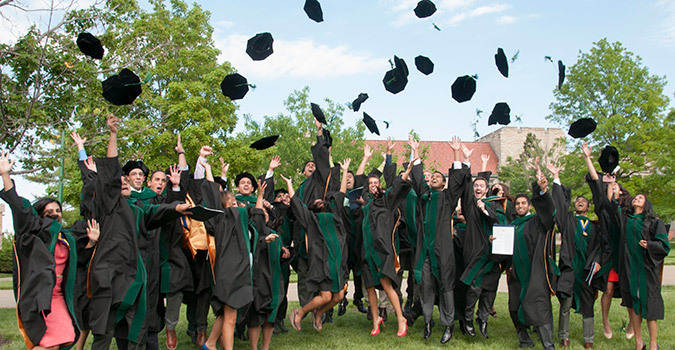 Please click here for commencement resources, to order regalia, and other details regarding the contacts and process for the School of Medicine Commencement. Update your Degree Address information in Pathway. This will include the address you want your diploma mailed to. Check in with your ETC. Make sure that s/he knows exactly what you are doing in your final semester so you can get enrolled properly in Pathway. Check Pathway for any missing or incorrect grades. If you find any missing or incorrect grades, contact your ETC. If we have to track down an evaluation, we don’t want it to hold up your transcript, diploma and license. Pay any remaining fees in Pathway. Any outstanding balance can delay your transcript, diploma and license. Resolve any holds in Pathway. Some holds can delay your transcript, diploma, and license. Provide Kim Kalaiwaa with the name of the contact person at your residency program who will be receiving the material necessary for your temporary license. Clean out your office – You will need to check out of your student office with the Administrative Assistant on your color unit. 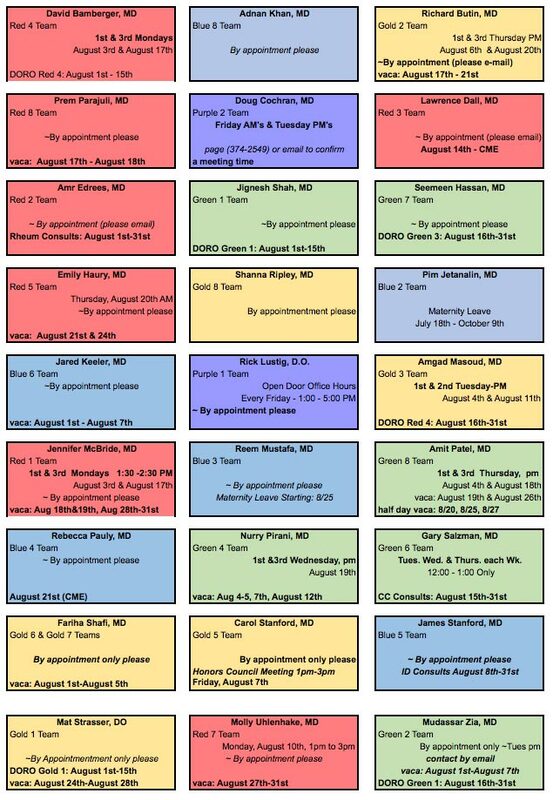 Please make an appointment with her in advance if possible so she can be prepared to assist you. After check out, please lock your student office door and surrender your key to your Administrative Assistant. You will have until 15 days after the commencement Ceremony to accomplish this. If you are leaving the Kansas City area, please make sure you take care of this prior to moving. You are asked to remove all belongings from your student office; if you fail to do so there will be a cleaning and removal fee applied to your student account. In reference to any charges, please see #7 and #8 of the Student Office Policy. Please pay particular attention to the policy as it relates to refrigerators. If you can find a Year 4 or Year 5 student who will take responsibility for your fridge, you may leave it with them; however, it is not an option to move your fridge to a common area and leave it there. All refrigerators must be “registered” to a specific student.